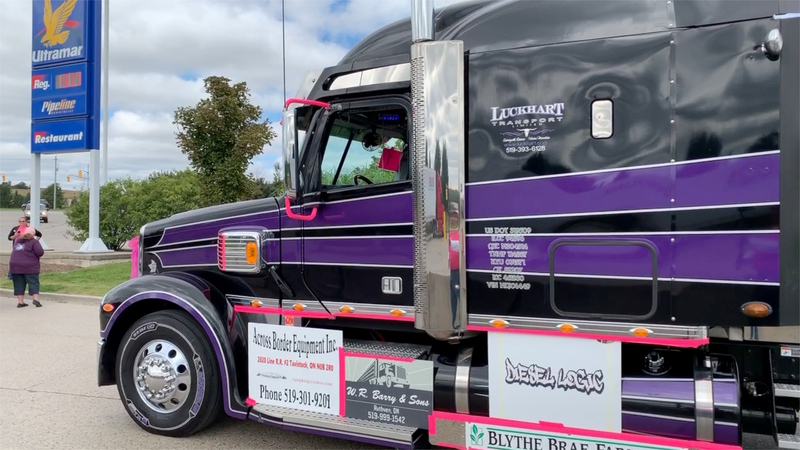 The Trucking for a Cure Convoy in Brockville Ontario will take place on Saturday September 14th, 2019. Keep up to date with all the convoy news on their Facebook Page. 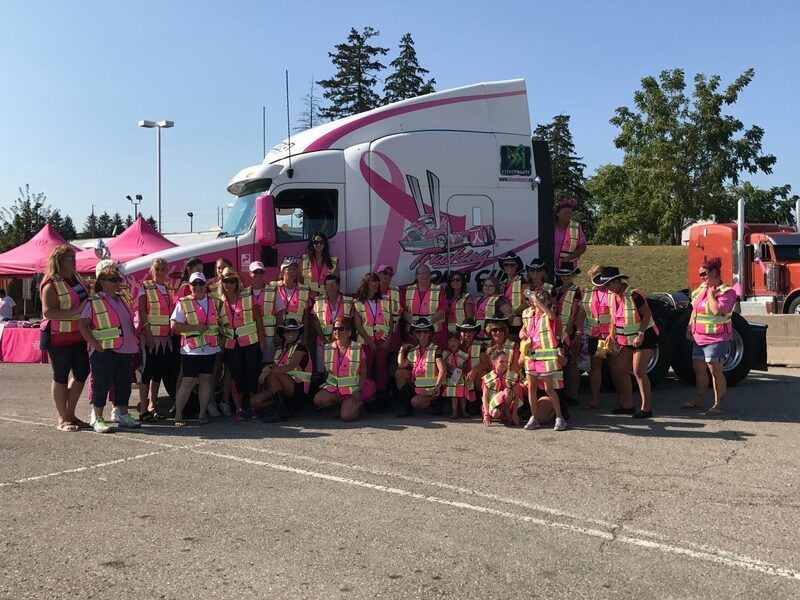 The Trucking for a Cure Woodstock Convoy is set to go on Saturday September 29th, 2019 . Learn about all these convoys and information on other events on the Trucking for a Cure Facebook Page.